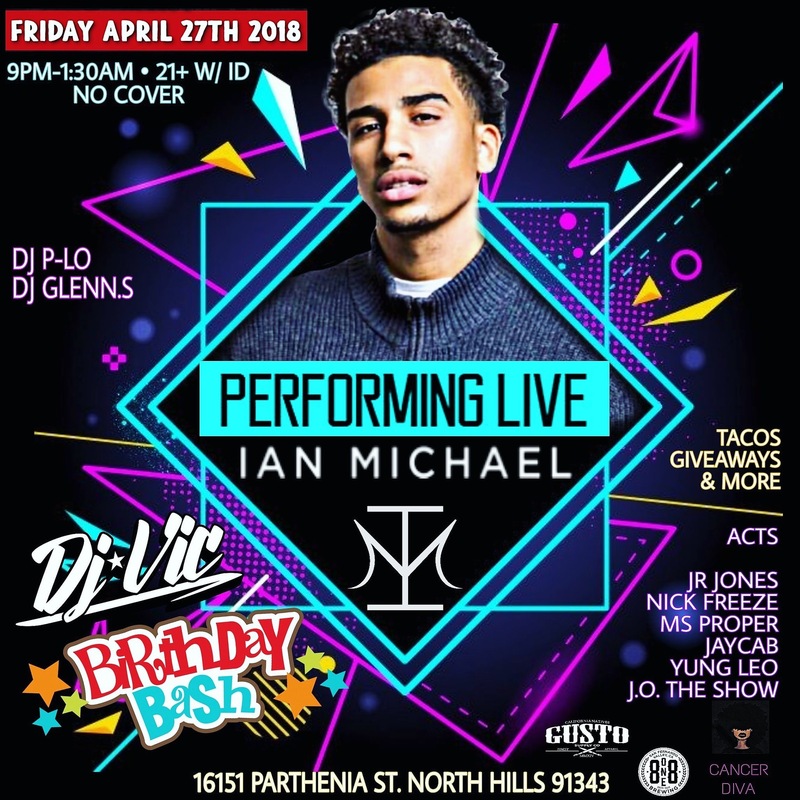 Ian Michael is performing live at DJ Vic’s Birthday Bash! Come party with us! + 21 & over w/ I.D.